Government of Andhra Pradesh awarded an Award of appreciation to Dr.Krishnam Raju, for his outstanding services to the Senior citizens and differently disabled persons. 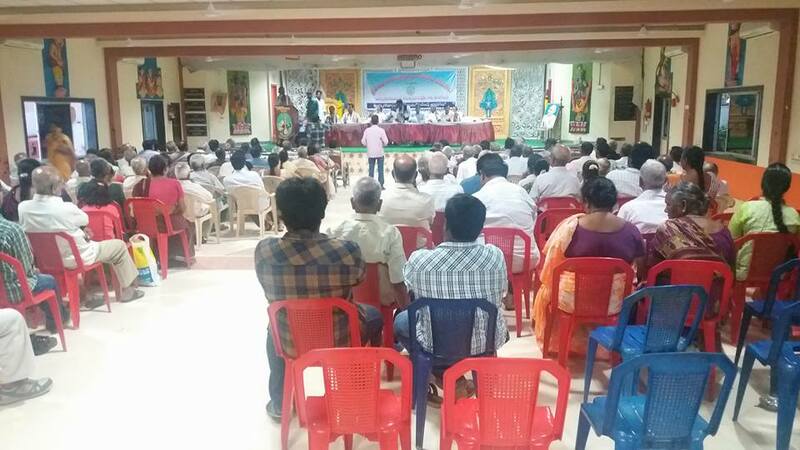 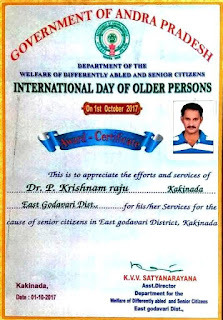 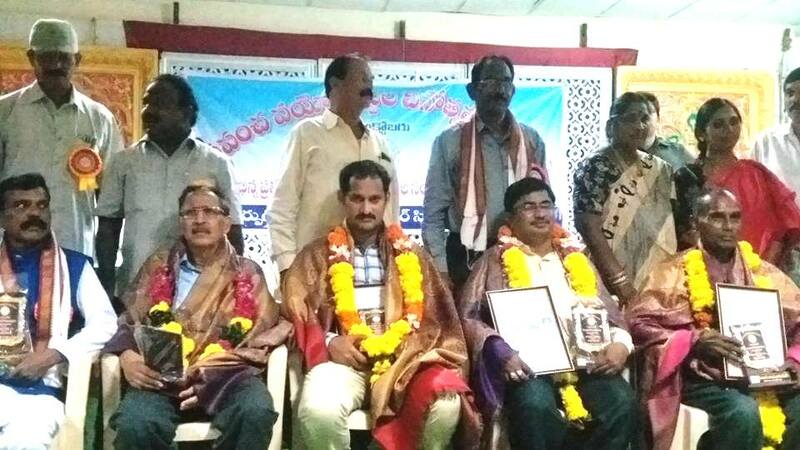 This has been awarded on International Day of Older Persons celebrated on 1st Oct 2017, in a grand function in Kakinada. 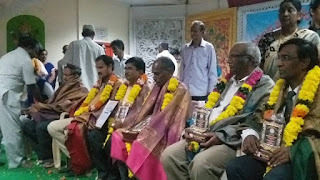 Dr. Raju in a note said that he is fond of serving the Older persons, destitute, differently disabled persons since the energy that he gets by serving them is a great source of healing for the society by Nadipathy treatment . 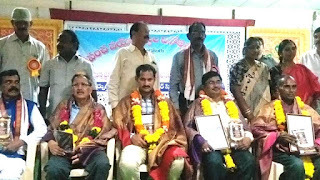 He thanked all the participants District Authorities and other elite for this recognition to him.